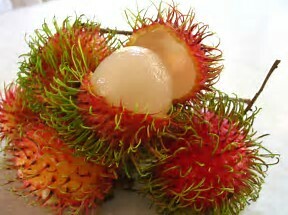 (Have you ever had a rambutin?) More restaurants, more pictures and more food photos but hang in there folks as we are getting close to the end. There are a few repeats here but some have closed and all I have left are the new restaurants I tried in 2018! https://www.youtube.com/watch?v=T9tutG9ZHL0 This is the tenth in a series of movies I have made about restaurants in Fort Lauderdale so if you are interested you can either come on down here or go to youtube.com/martindgoodkin and just click on the series.